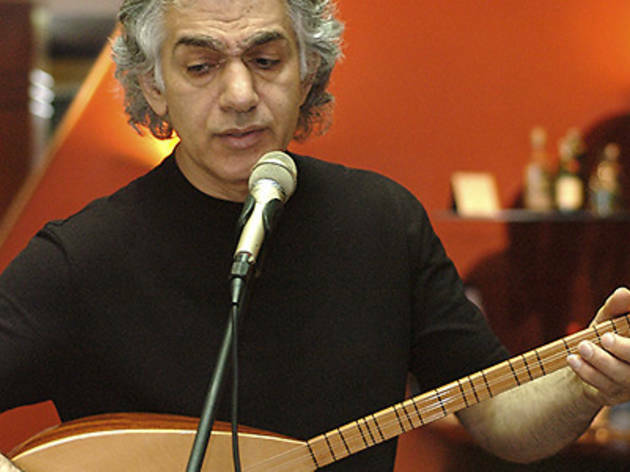 The composer and multi-instrumental virtuoso Omar Faruk Tekbilek, the great inventor of Turkish music, will be performing this year at the 25th Guitar Festival BCN. With one foot in the West (he lives in New York) and the other in the musical traditions of the Middle East, Faruk has been able to bring together two seemingly distant cultures. 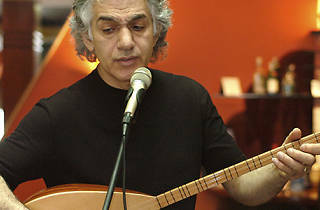 Accompanied by a band with diverse origins (USA, Greece, Turkey and Israel), the author of ‘The Tree of Patience’ (2006) will perform his two most recent works. The first is the compilation ‘Longing’ (2012) that includes the most popular pieces throughout his career, and the second is his new album ‘Dancing for Peace’ (2012) in which he explores the musical roots of Sufism, a mystical branch of Islam that he himself practices.